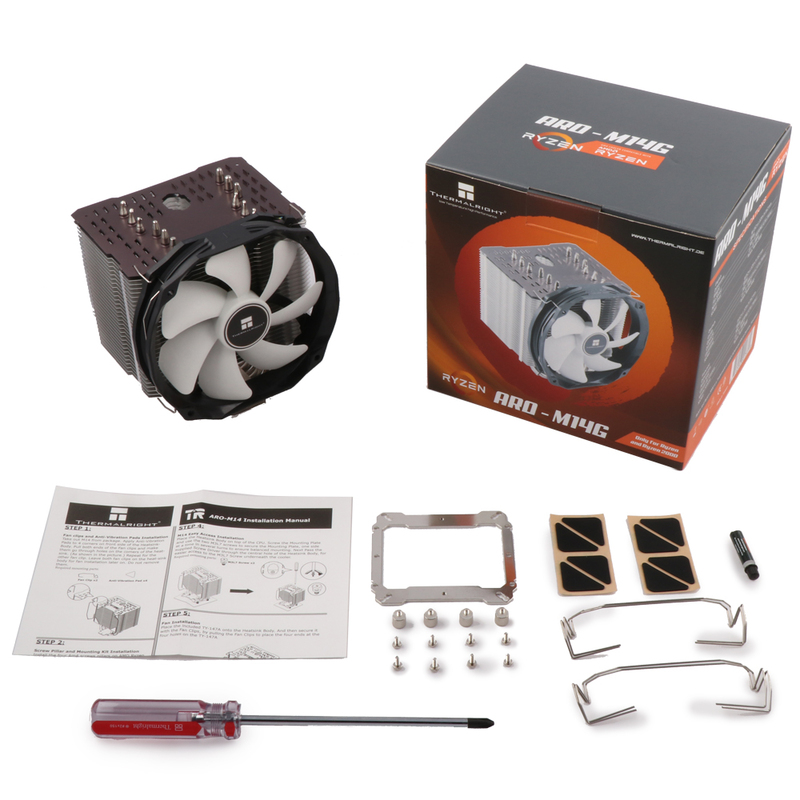 Multiple support bracket system For AMD Ryzen (AM4) platform. 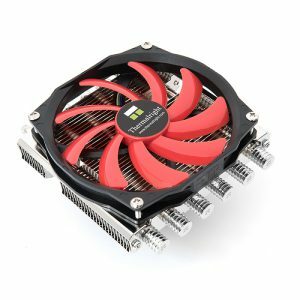 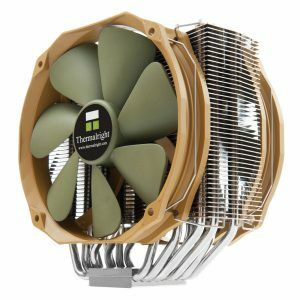 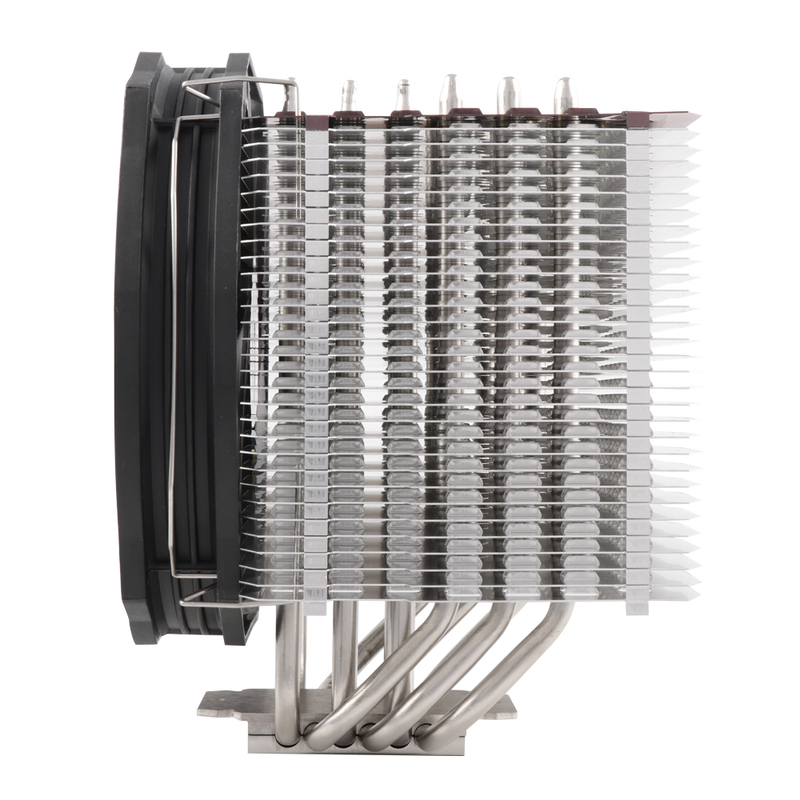 The Best C/P CPU Cooler for Overclockers & Gamer! 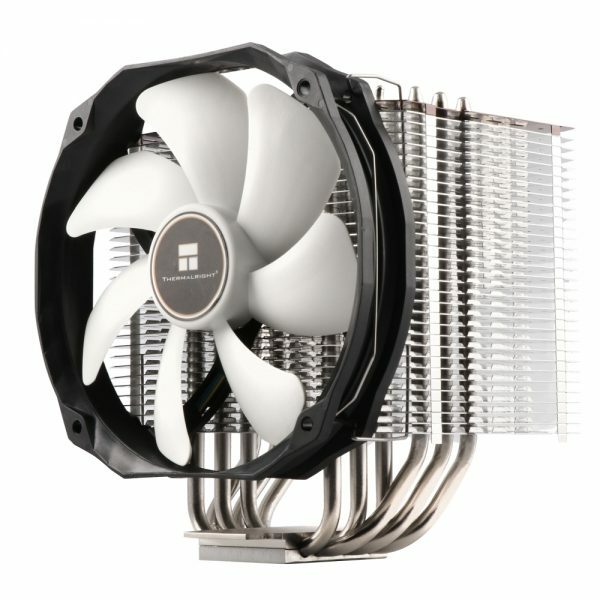 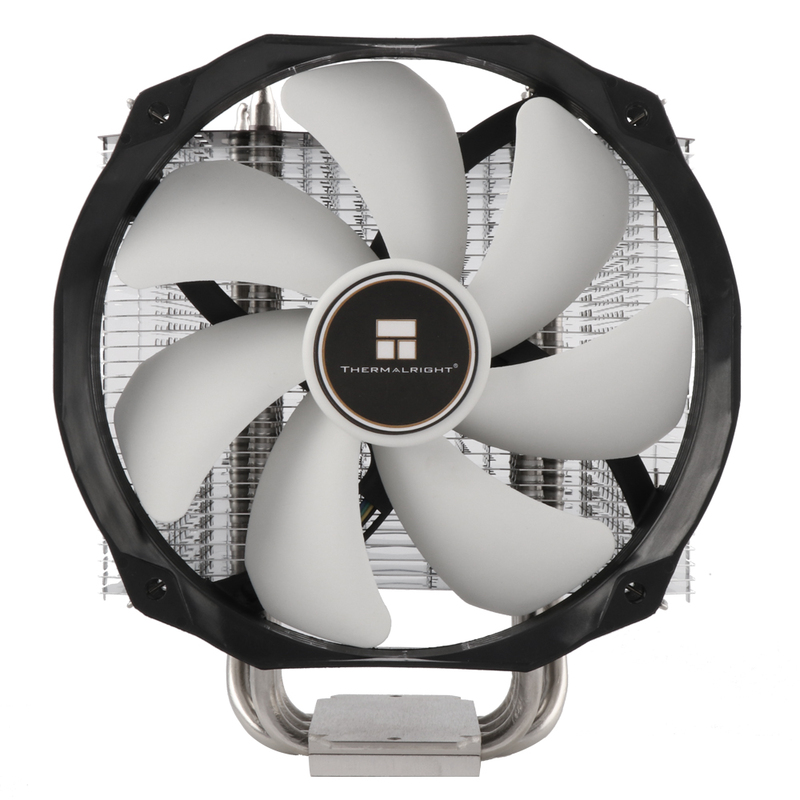 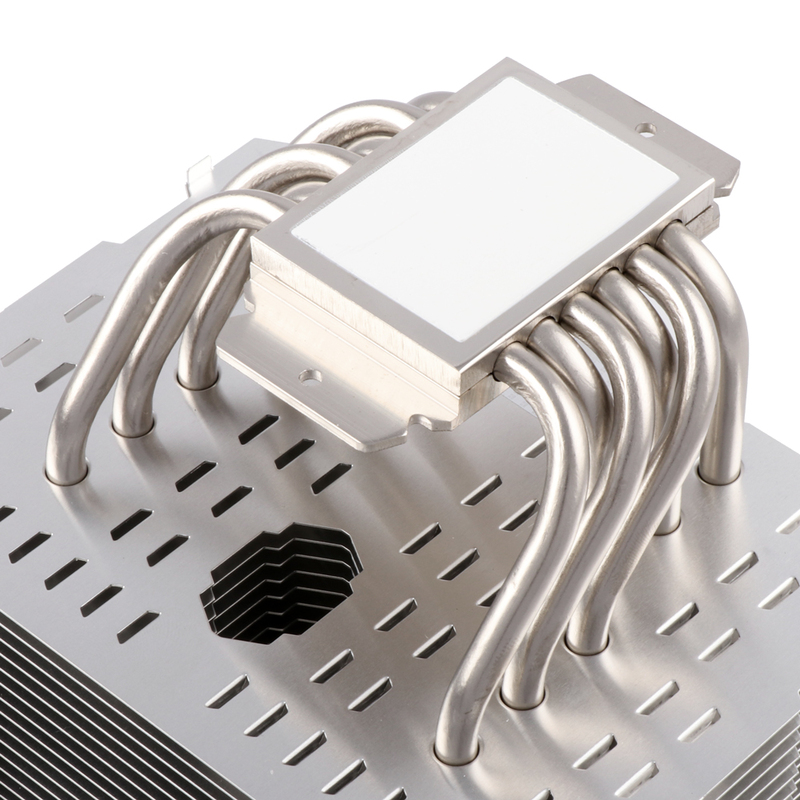 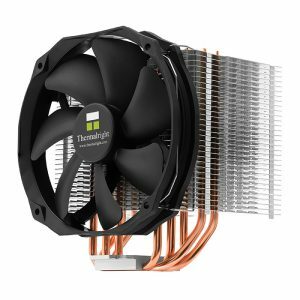 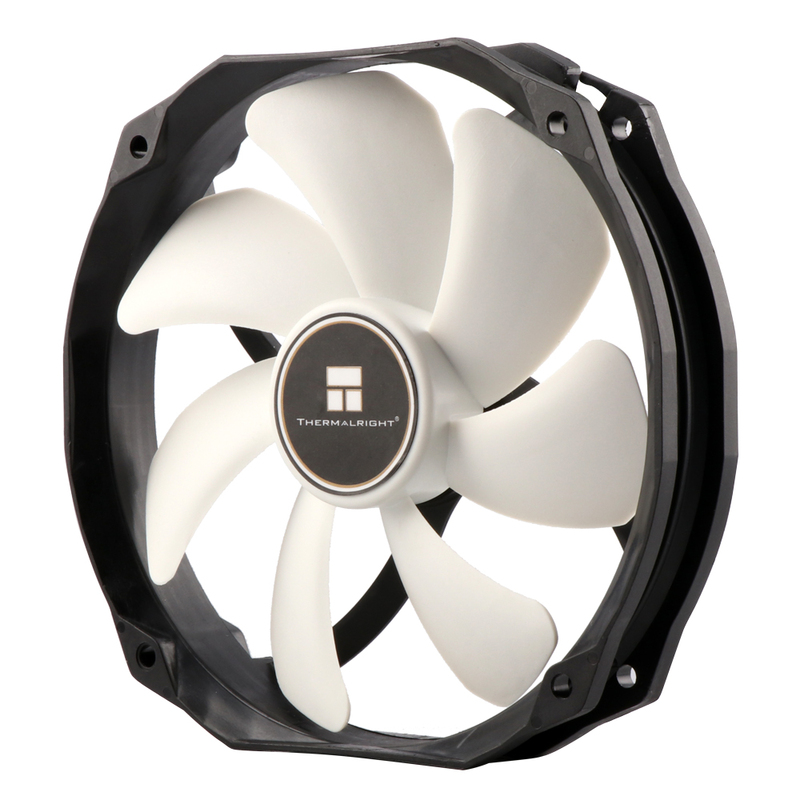 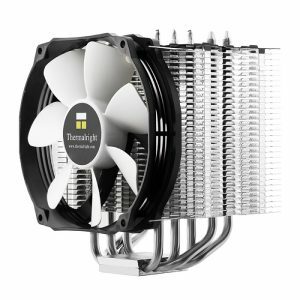 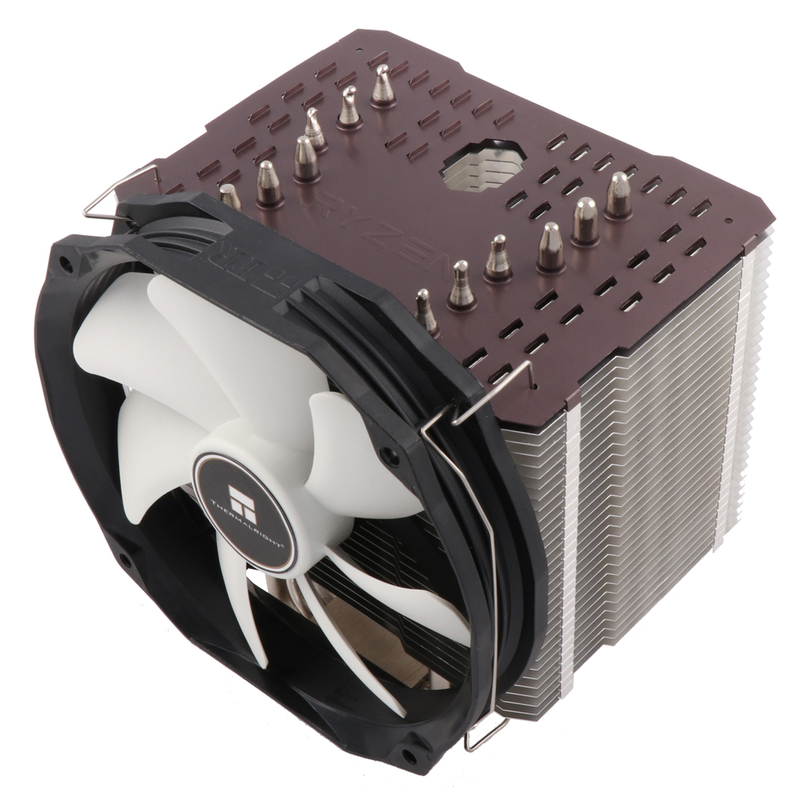 Including one Thermalright TY-147A Ultra-low noise 300~1300RPM PWM-Fan (MAX21 dBA). 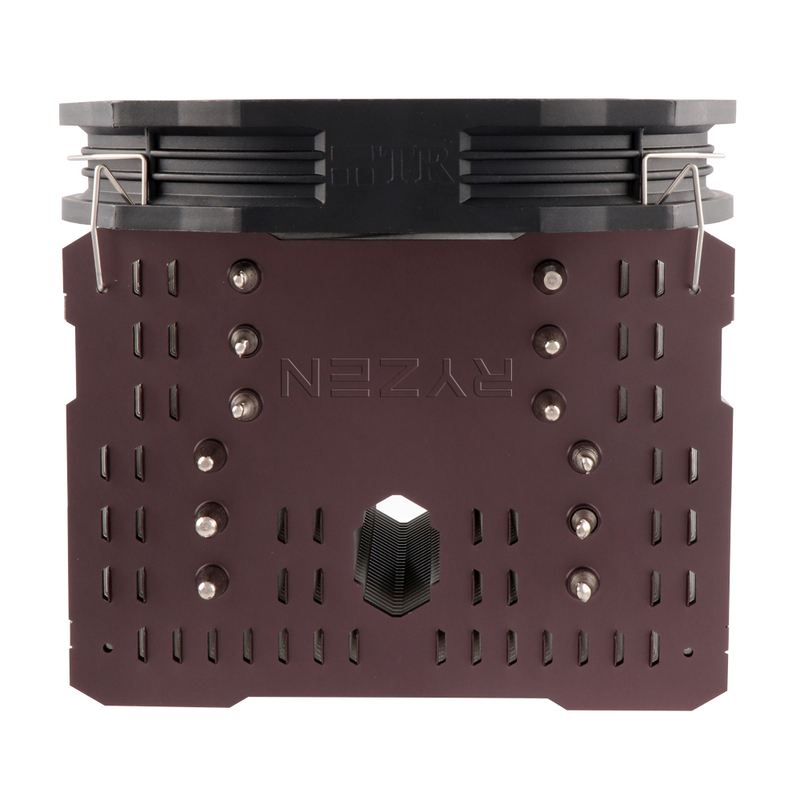 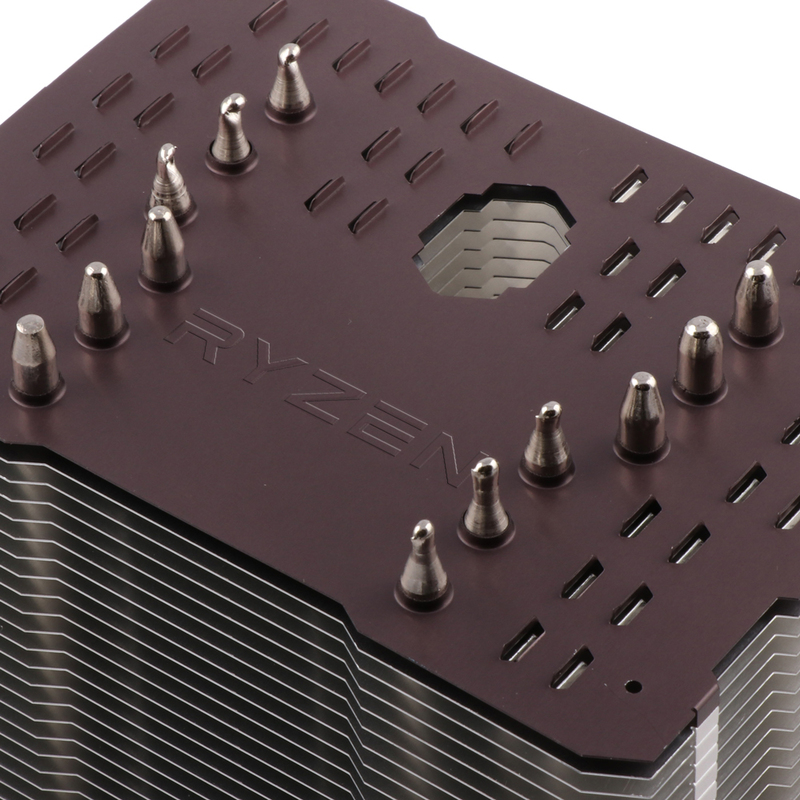 Enlarged copper base to ensure 100% contact with AMD Ryzen (AM4) processors.